The UTC/GMT offset for Copenhagen is 3600. The cheapest airfare to Copenhagen is $1,790 leaving from Adelaide. 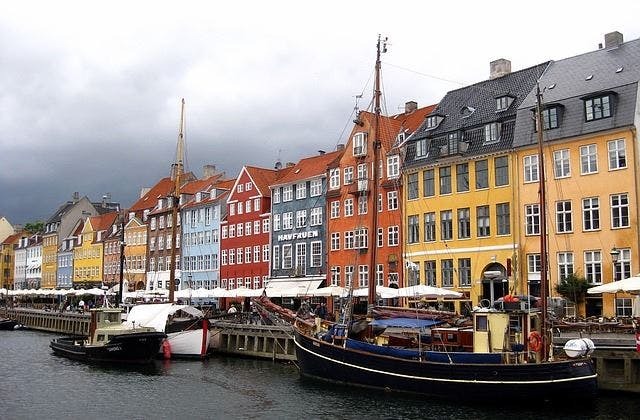 CPH is the International Air Transport Association (IATA) code for Copenhagen. DSB train station is nearby Copenhagen airport.